The log Blog is loaded with information about Log Home Maintenance and Log Home Repair. Spring time is here, repair and restore your log home! Spring time is here! This means that here at log Doctor he have officially started our season for log Home repair, even though we had an awesome winter doing Chinking and caulking projects, that we are very proud of. Let talk about maintenance in spring for your log home. 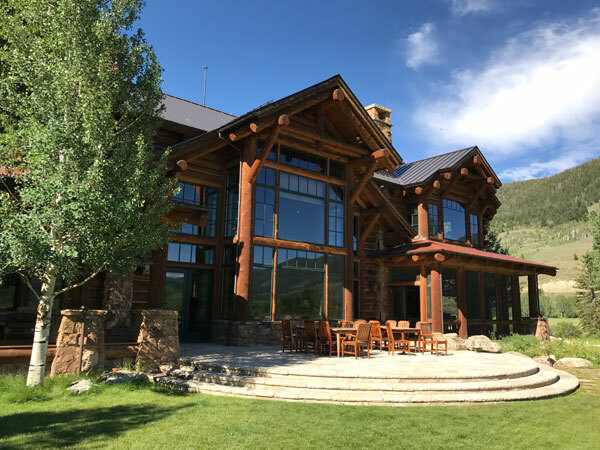 This is very good time to take a good look at your log cabin, and decide what spring maintenance it needs, to take the proper steps to repair and restore your log home. When Inspecting your home you may find chinking damage, Caulking Failures, or may notice your stain has cracked and pealed. These three maintenance issues are crucial for you log home, they are very important, they al protect from the elements, like the big sunshine we get in the spring and summer. When finding failures on your log cabin chinking, caulking and stain or even in your log rails, its important to see what it requires. Here at The Log Doctor we are ready to help you maintain The great Beautiful Condition that log homes should have. It doesn’t matter if it a little as check that need to be filled with caulk, or some gaps that need to be sealed with chink, a fresh new coat of new stain or wanting a whole new restoration for hour log home. We look forward for the projects to come this spring and summer, and serving the Summit county, Eagle county and even Grand county areas. Contact us for any projects. It is almost springtime in the high country. Now is the time to look at your log home. Here is a great checklist for springtime cleaning and maintenance of your log home. Once the snow is gone take a look at your log or wood home and see how dirty it is. A quick rinse with the garden hose or pressure washer can remove accumulated dirt and surface contaminants. Remember to also account for your landscaping and cut back or remove any shrubs, plants, or trees that are within 2-3 feet of the walls on your home. Checking for proper drainage of gutters and surrounding areas. 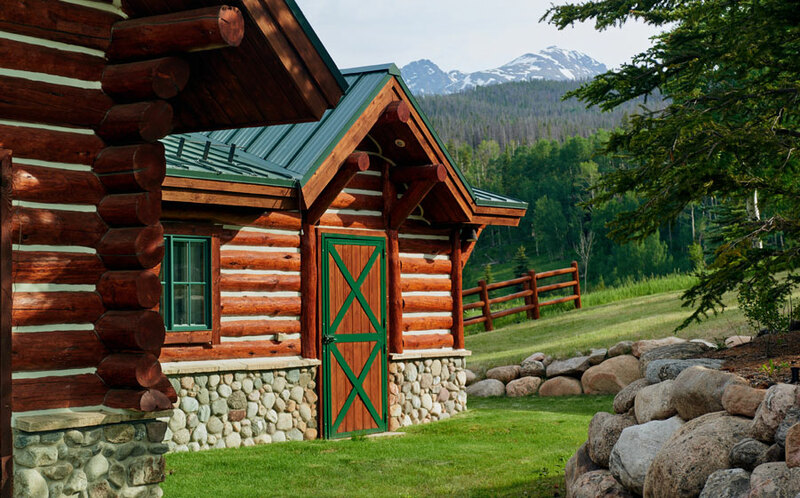 Proper Maintenance goes a long way when it comes to owning a log home. Early spring is a great time to plan for restoration work, log replacement and maintenance on your log or wood home. Please give us a call or email in regards to scheduling any work needed on your log or wood home. At the Log Doctor we breath new life into your log home. If your log home is in need of repair, or you are interested in an estimate, please contact me Monday through Friday 9 am to 5 pm MST. © Copyright 2016 The Log Doctor. All right reserved.